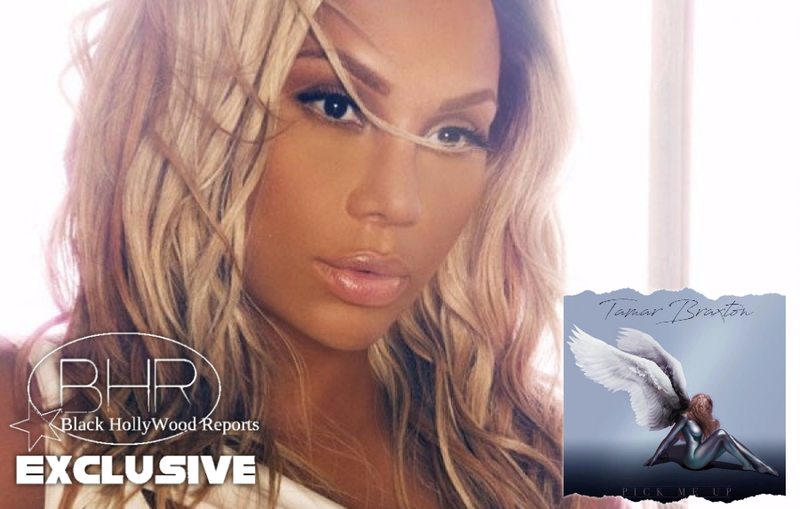 Singer Tamar braxton Is Back With New Single "Pick Me Up"
BHR Hollywood Reports......... On the heels of the heartbreaking “My Man,” Tamar Braxton serves up a perfect “Pick Me Up” with the latest single from her upcoming album, Bluebird of Happiness. There is finality to Bluebird, according to the soulful songstress. 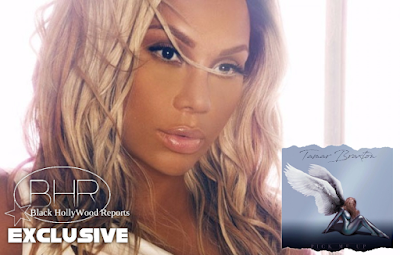 Taking to Instagram on Thursday (Sept. 14), she called it her “BEST & LAST” album, prompting talks of retirement. In June, she also discussed the project with Rap-Up, saying it is a combination of past work. “It’s almost like Love and War and Calling All Lovers got together and had a baby,” she explained.